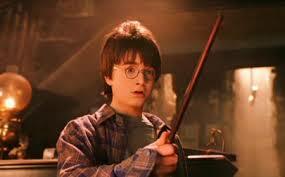 Don’t be confused like a young Harry Potter! If you think BlackMagic is just for Harry Potter, think again! BlackMagic Design is one of the world’s leading innovators and manufacturers of creative video technology. The company has a dream of allowing true creativity to blossom, and that’s certainly becoming a reality with its latest products. Aimed at creative video professionals and aspiring film crews, BlackMagic Design produces affordable, high quality cameras, disk recorders, switchers, converters, monitors and much more. Everything you could possibly need from start to finish for a live broadcast, music event or sporting occasion can be supplied from BlackMagic Design and can now be leased from HardSoft. BlackMagicDesign has a selection of cameras available, ranging from a Pocket Cinema Camera up to the impressive BlackMagic URSA Camera capable of 4K video production. BlackMagic Pocket Cinema Camera – A small but powerful camera, ideal for amateurs and everyday use. Despite its size, this 1080HD resolution pocket camera can capture fantastic images. Encased in an elegant magnesium alloy chassis, this is a camera you’ll want to flash around. BlackMagic Cinema Camera – Featuring an amazing 2.5K image sensor, this model will take your photos and video to the next level. It comes with a built in SSD recorder for quick and reliable storage and an LCD touchscreen so you can capture the perfect image, reviewing your work afterwards. BlackMagic Production Camera 4K – A high resolution 4K digital camera that is a self-contained solution for shooting Ultra HD content. Its equipped with all the features needed for complete production, thanks to the UltraScope waveform monitoring software and DaVinci Resolve software that’s included in the camera package. BlackMagic Studio Camera – The most advanced broadcast camera for live production on the market. Incredibly tough and lightweight thanks to its magnesium alloy body, the Studio Camera is packed full of the advanced features you need for multi camera productions. It’s available in HD and Ultra HD models to suit your production needs. BlackMagic URSA Camera – Designed to handle the demands of large film crews, this camera includes a massive 10” fold out screen for your viewing pleasure. The sensor and lens mount can be changed, meaning you can upgrade in the future and keep your investment in the camera body. Capable of shooting video productions in 4K, the URSA Camera is affordable and incredibly popular in the industry. How can BlackMagic cameras help me? 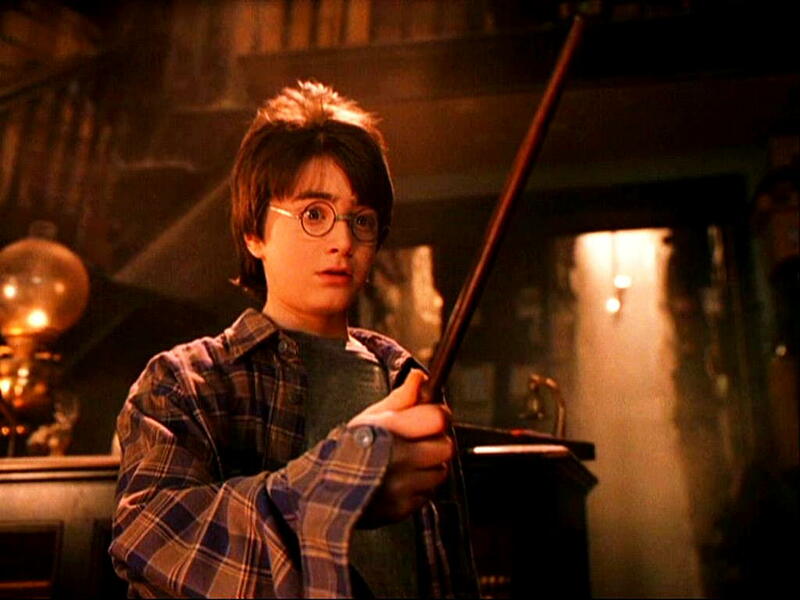 Although Harry Potter could undoubtedly use BlackMagic to capture the extremely strange goings on at Hogwarts, these cameras are sure to have a spellbinding effect on your projects. These small digital cameras pack the power of professional models, allowing you to shoot with precision and capture the best results possible. Furthermore, the built-in touchscreen lets you monitor and edit aspects such as exposure and metadata directly on most devices. Simply put, BlackMagic cameras allow you to capture professional results – just without the professional price tag. BlackMagic Design cameras are incredibly popular in the video production market, thanks to their quality, durable design and outstanding performances in the field. 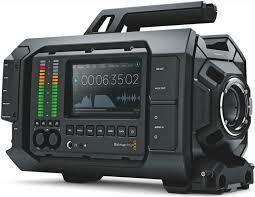 Many video professionals appreciate the high quality and affordability of the BlackMagic Design range. 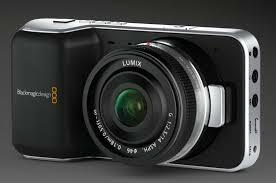 As a result, we have furthered the affordability of the BlackMagicDesign cameras for professionals and amateurs alike. If you are still revelling in the magic and mystery of the BlackMagic Design cameras then please contact our sales team for a spellbinding experience.